Vuori is bringing their SoCal vibes to Chicago with their 2019 spring collection. Vuori is bringing their SoCal vibes to Chicago with their 2019 spring collection. While they're at it, we'd also wecome some of that SoCal weather. Last year, we introduced Vuori at our flagship Old Town store as a brand that takes a new perspective on performance apparel with its versatility and diversity that blurs the lines between fitness and life. And after hearing about how their apparel is built with anti-odor, water resistant, UPF-proof, and recycled materials, we were sold. This spring we brought the men's brand to six locations: Old Town, Lincoln Square, South Loop, Deerfield, Elmhurst, and Oak Park. Best-sellers like the Kore Short and Trail Short pair well with the Tradewind Performance Tee and Strato Tech Tee. New this season is the color saffron which is a breath of fresh air in the world of men's colors, providing just enough color, but not overpowering. 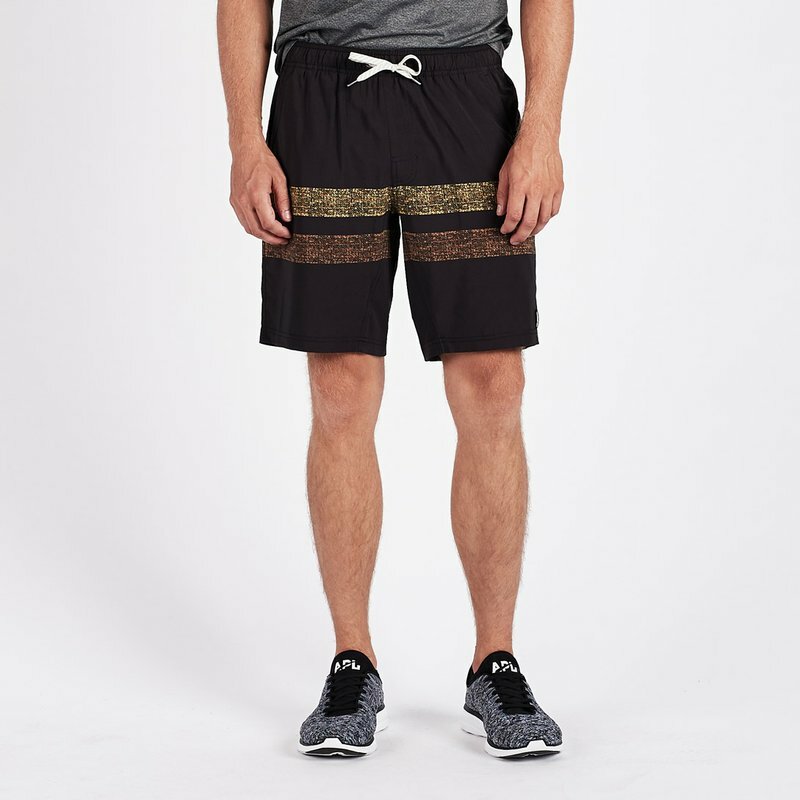 This is an all-purpose short which is great for running, gym, or anything else you do. 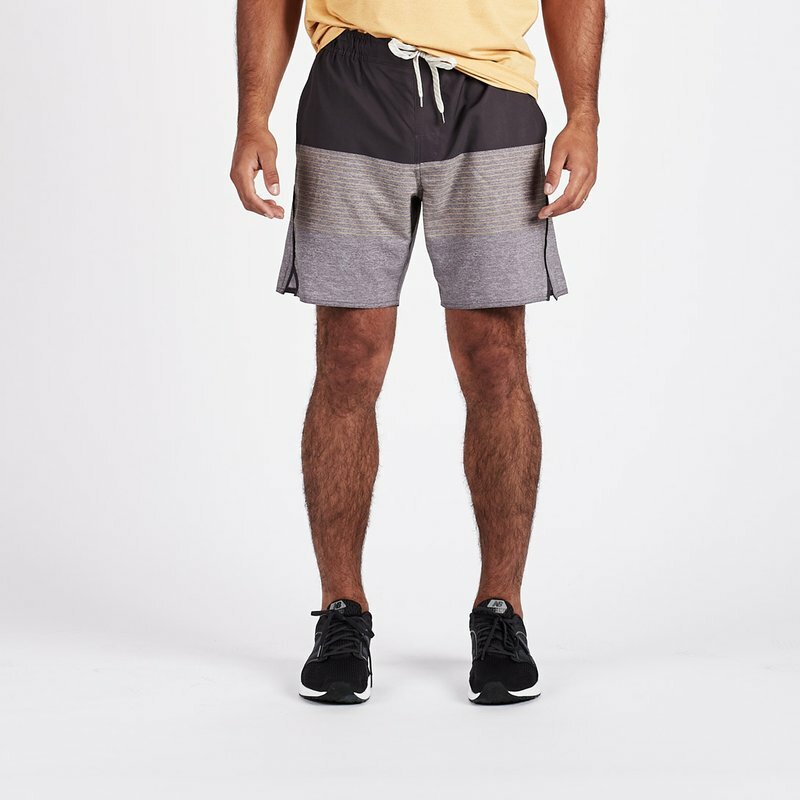 Vuori's lightest weight all-purpose athletic short. "Quite possibly the only short you'll ever need." Need we say more. The most technical tee in Vuori's line-up. 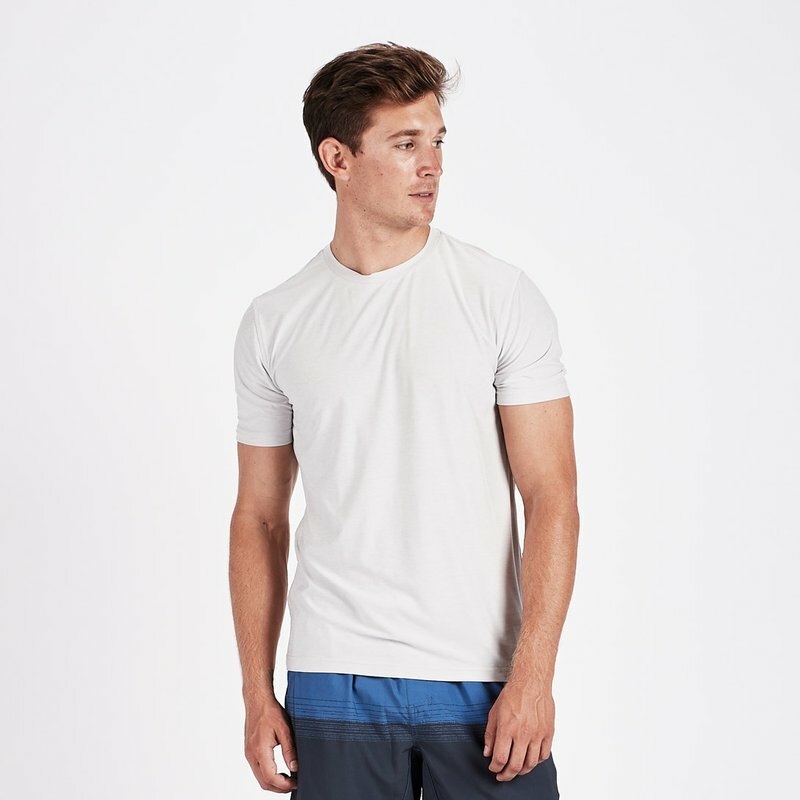 The softest workout tee on the market. A staple for a dude's closet. 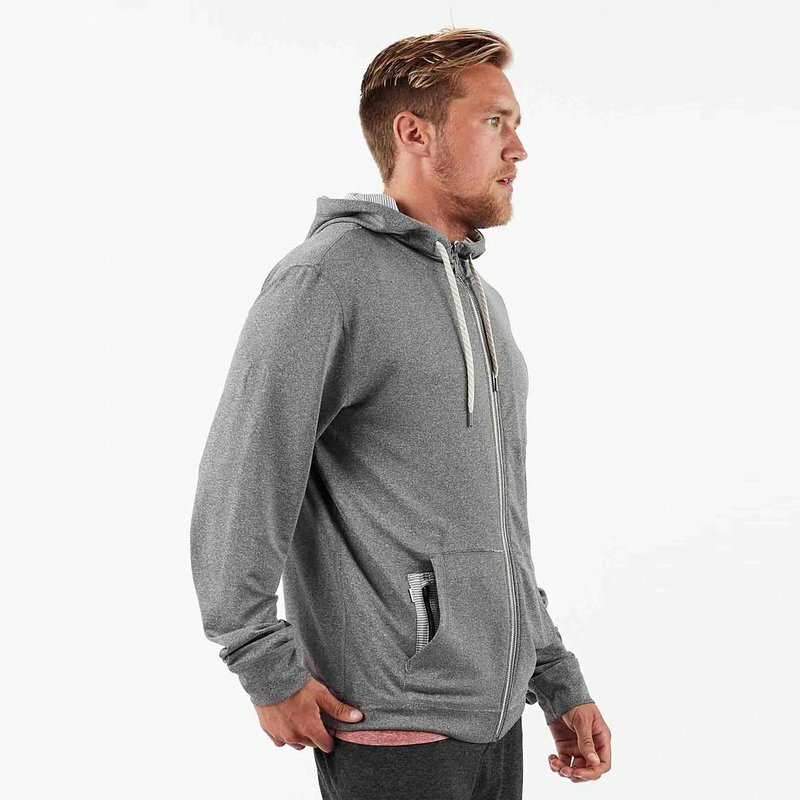 Streamlined fit through the shoulders with a slightly boxy fit through the body. 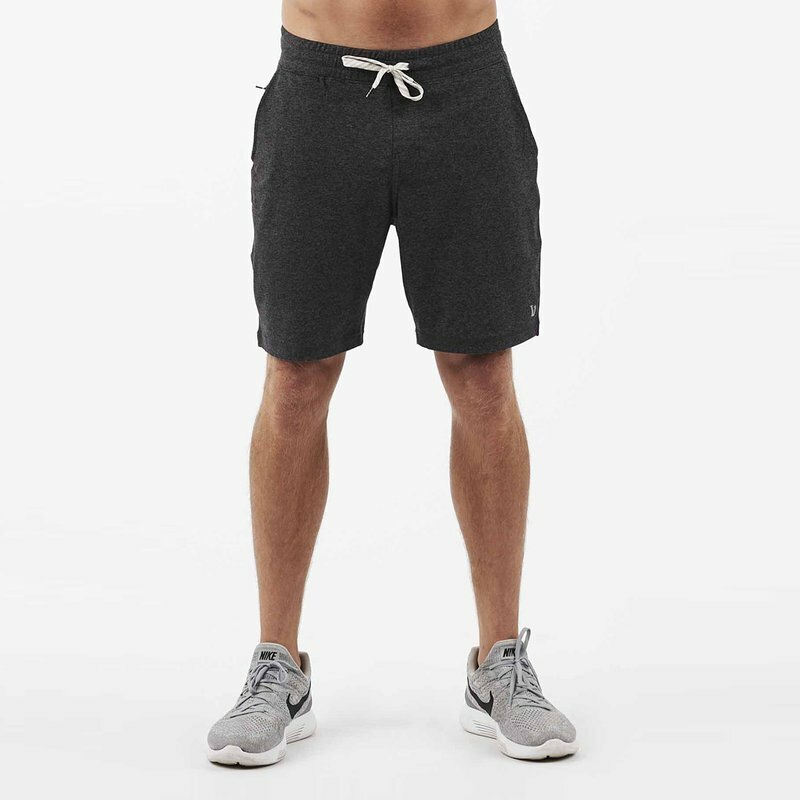 Light-weight short with a supportive inner line. Designed with a built-in seamless bikini liner and endless versatility. Meet the softest joggers ever.